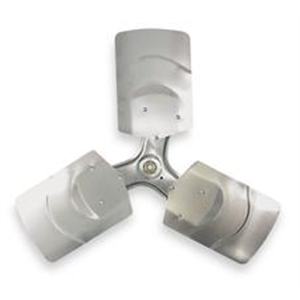 3 Blade; 22 inch Condenser Fan Blade used in Armstrong; Lennox equipment. Technical Specifications: 3 Blade; 22 inch; 29 Degree; 1/2 inch Bore. Replaces Part Numbers: 72L92. Used in Armstrong; Lennox Models: AC10B48 and many others.